Ryan Petrich is back at it again, this time with a new jailbreak tweak that enables a hidden Topography mode found in the recently released Google Maps app. The tweak, available via Cydia on his beta repo, adds a fourth option to the sidebar featured within Google maps to easily enable Topography. 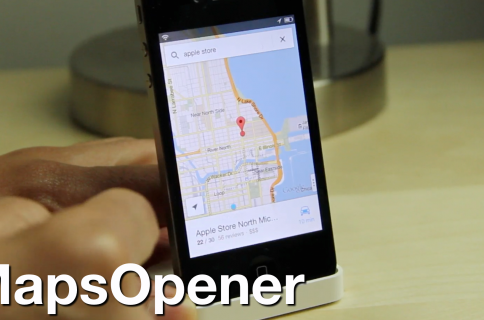 As it turns out, the Topography Mode enabled via this tweak was already built into the Google Maps app from the get go. Why Google decided to keep the feature disabled in the public release is anyone’s guess, but if you install this tweak, you can easily enable the option. Once his repo has been added to Cydia, it’s just a matter of installing the Topography for Google Maps package, which is, of course, free of charge. 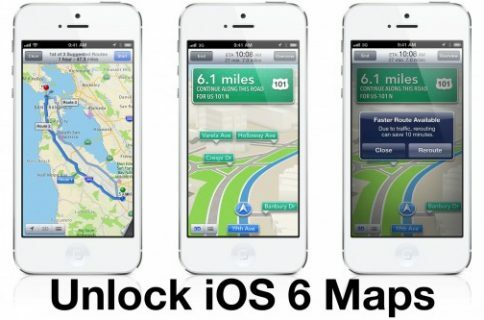 Don’t forget that there’s also a tweak available that allows you to set Google Maps as the default maps app on iOS. If you don’t happen to be jailbroken, then check out our 10 tips for getting the most out of Google Maps instead. 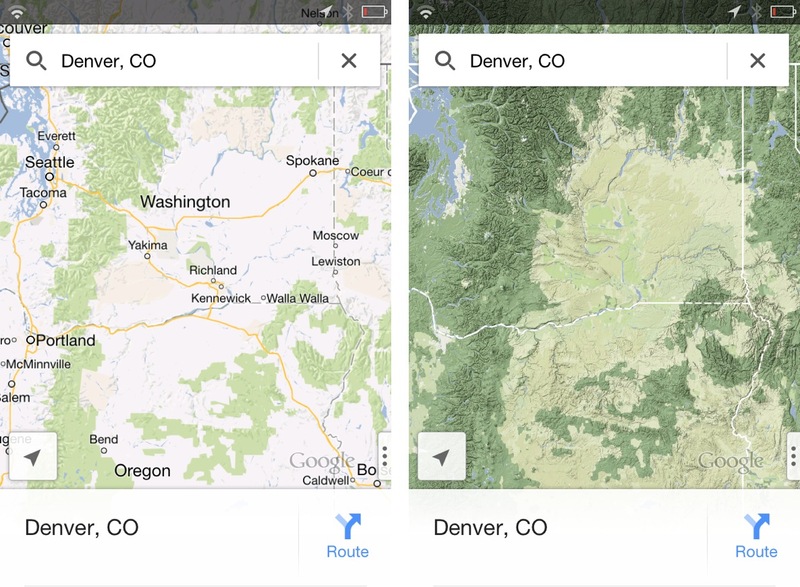 What do you think about Google’s decision to hide this mode in the public release of its Maps app? Wise move, or dumb decision?